Controller Area Network (CAN) is widely used in automotive and industrial automation applications and is the basis for communicating with CANopen and DeviceNet protocols. 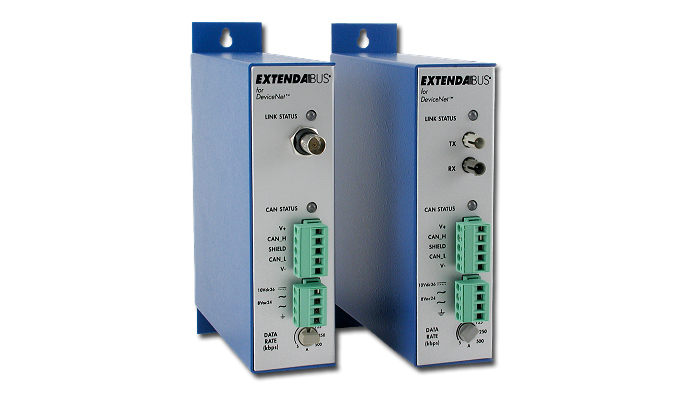 Contemporary Controls makes network interface modules (NIMs) and bus extenders for this rugged technology. 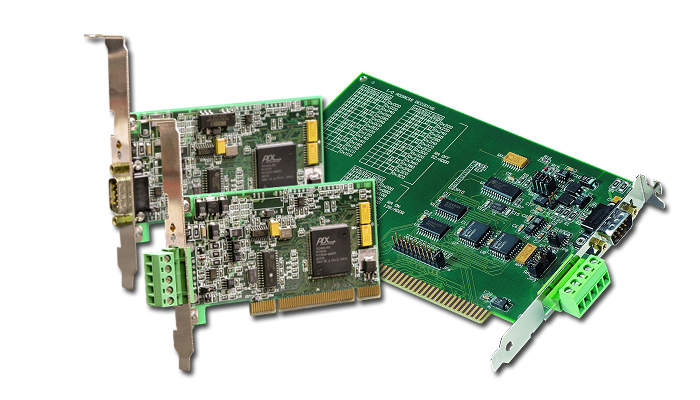 NIMs are available to link ISA, PCI and PC/104 controllers to a CAN network with either a CANopen or DeviceNet physical layer. Extend-a-Bus allows CAN-based networks such as DeviceNet to expand beyond their theoretical geographic limit without loss in performance. Network Interface Modules exist for attaching ISA, PC/104 and PCI bus computers to either CANopen or DeviceNet networks. The Phillips SJA1000 CAN controller chip supports both 11-bit and 29-bit identifiers. Allows your DeviceNet network to exceed the geographical limits of CAN-based networks while maintaining the highest data rate. Models exist for either coaxial cable or fiber optic cabling. This is an ideal product when high-speed communications is needed along with cable lengths of up to 6km.